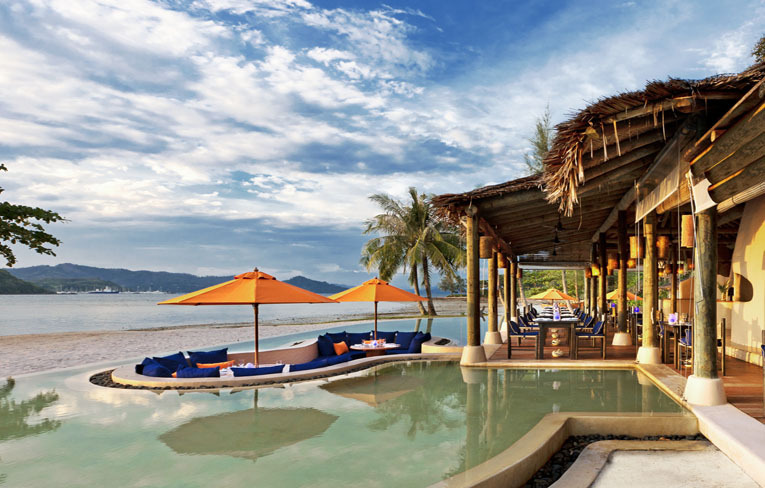 Set on Naka Yai Island (Koh Naka Yai) in the southernmost province of Thailand, The Naka Island, a Luxury Collection Resort & Spa, Phuket is only 25 minutes from Phuket International Airport. 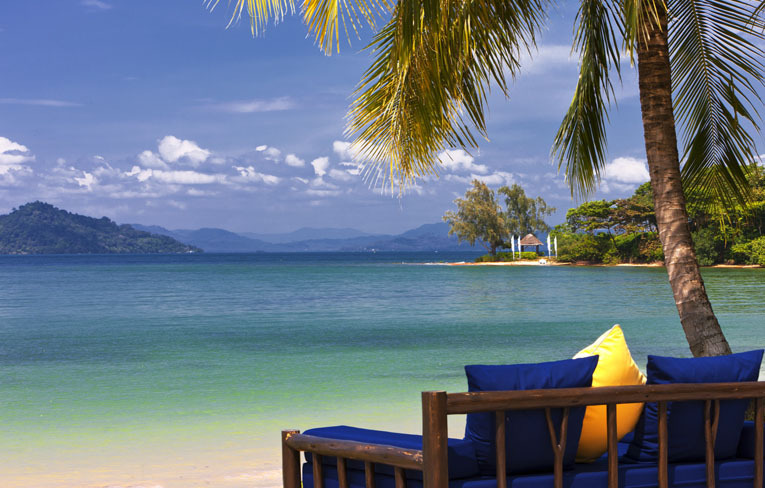 Phuket is known as The Pearl of The Andaman Sea'. Indigenous water culture activities here include windsurfing, sea-kayaking, long tail boat or bamboo rafting excursions, open-water rowing, & more. 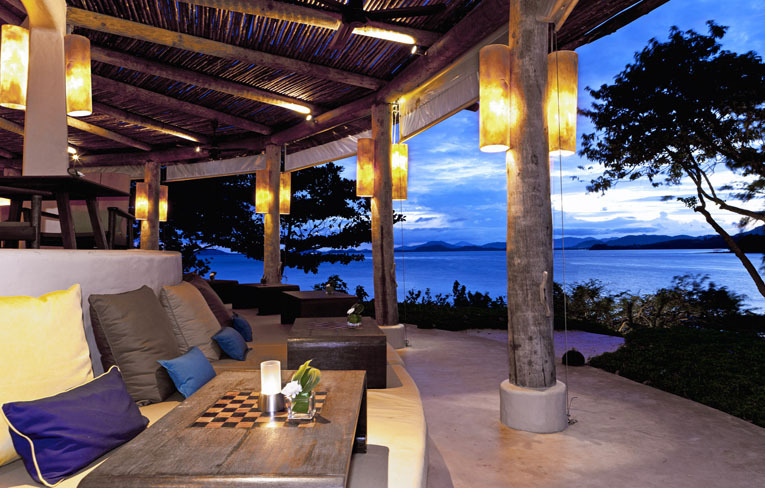 Offering unforgettable dining experiences, the two restaurants and bar are situated beachside with ocean views of Phang Nga Bay. 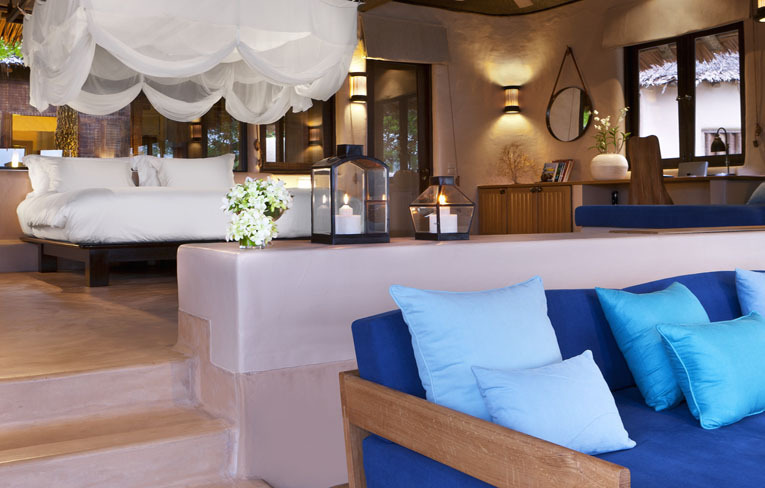 A singular island retreat dotted with placid ponds and boasting lush garden views, Spa Naka renews guests? strength and inner sense of well-being. Furnished with umbrellas and sun loungers, the exquisite beach area provides everything necessary for a matchless day in the sun. 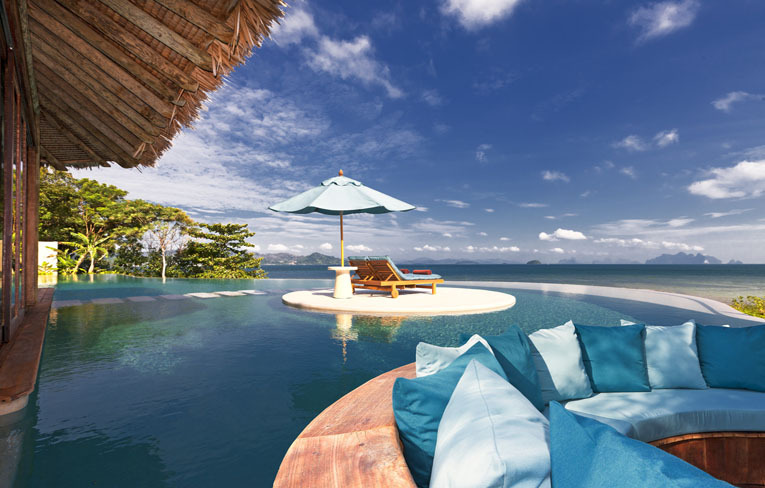 Perfectly poised along the southern portion of Naka Yai island, just off the eastern coast of Phuket, is The Naka Island, Phuket. 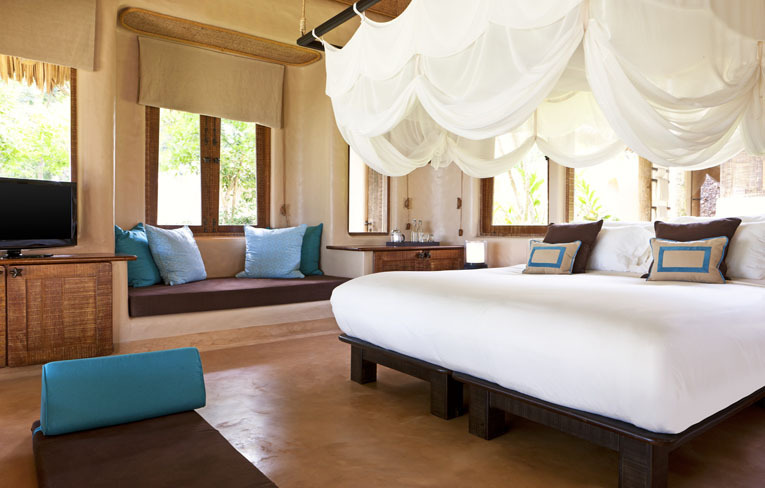 Traditionally a refuge for fishermen, and endowed with white sandy beaches and shady coconut groves, Naka Yai promises a unique travelling experience. 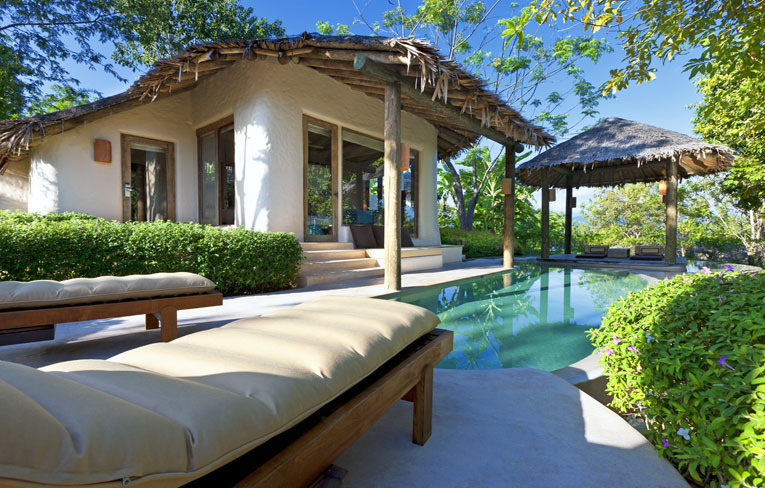 The resort offers 67 villas that are magnificently appointed with private plunge pools and tropical gardens, along with an incomparable spa facility, access to countless outdoor recreation opportunities, and uncompromising service. 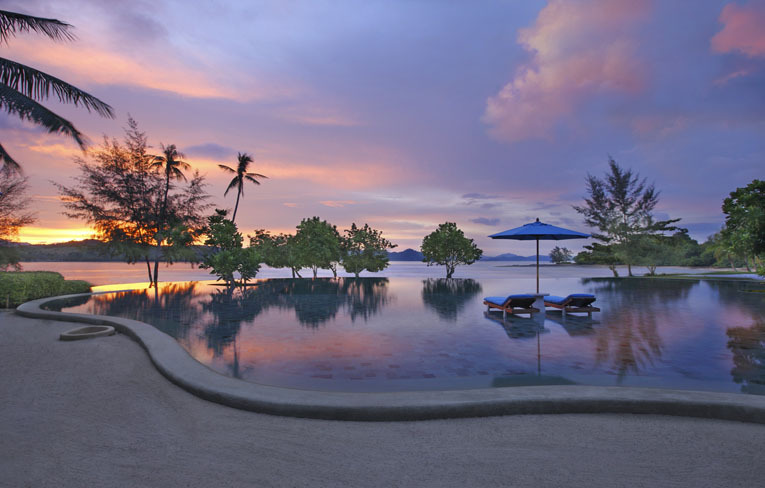 The large freshwater pool offers the singular experience of swimming while gazing out over the sparkling ocean and Phang Nga Bay. Meanwhile, an adjacent picturesque tropical pond enhances the pool area and creates an enchanting terraced visual leading to the beach. 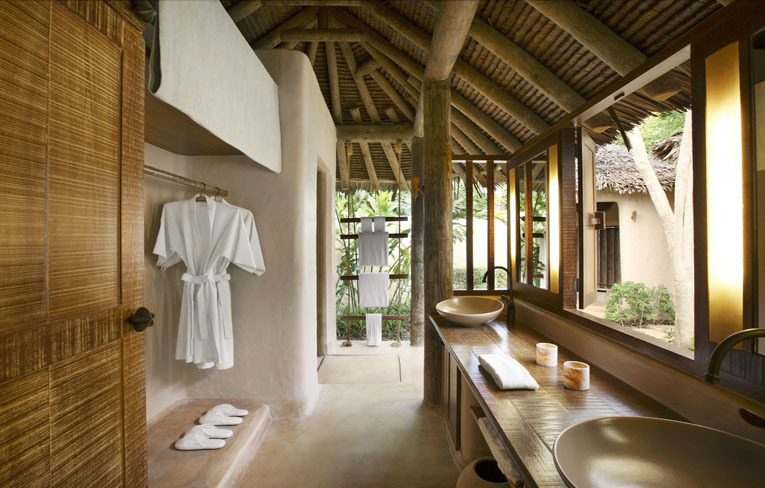 A singular island retreat dotted with placid ponds and boasting lush garden views, Spa Naka renews guests? strength and inner sense of well-being. 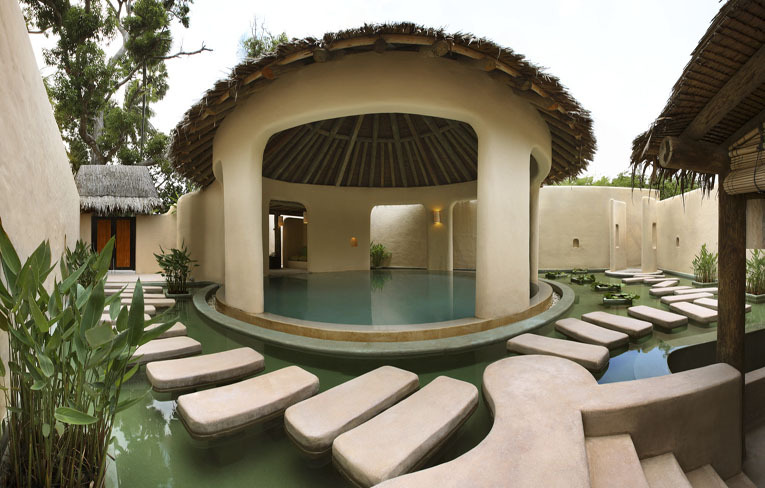 It offers an array of signature indigenous botanical treatments for the face and body, each performed by the expert therapists using exclusive Comfort Zone products from Italy or local Thai products. Embracing laid-back island life, Z Bar is situated beachside and furnished with contemporary daybeds that overlook the dramatic seascape. Settle in for the sunset with an innovative cocktail or custom-blended juice from the fruits, vegetables, and herbs cultivated in the resort gardens. This exclusive boutique resort is surrounded by the emerald Andaman Sea, tropical beaches, lush coconut groves, and breathtaking landscapes. Situated near the serene waters of Phang Nga Bay, we are pleased to offer a myriad of watersports, including snorkeling, windsurfing, sailing, and kayaking. Alternatively, explore the island?s majestic landscapes with a cycling or hiking adventure, or simply relax on the spectacular ivory sand beach, marveling at the magnificent sea views.